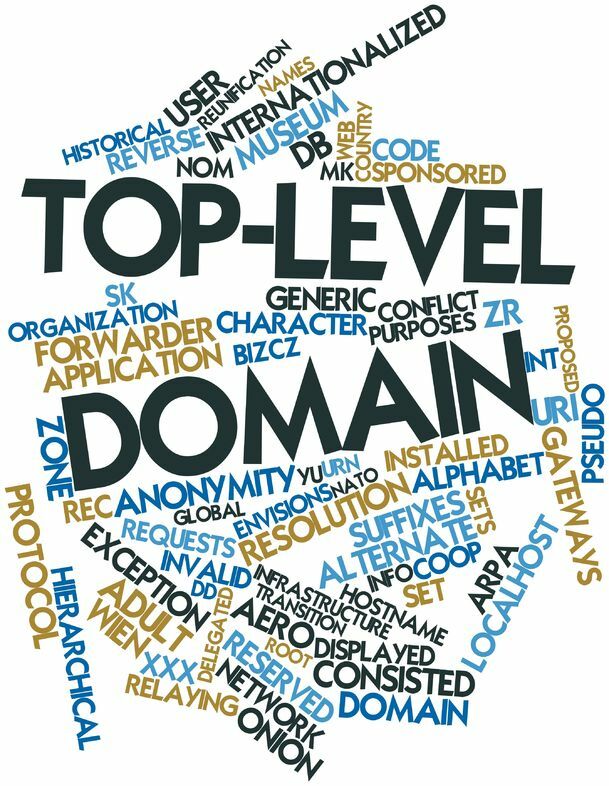 Domain name resolution, how it works? In the world of the Internet, the addresses don’t contain streets and cities, they have a numbers and symbols. There are two types of addresses: IPv4 and IPv6. In order to enter into a particular web site, the user needs to get its IP. Instead of remembering all of the IPs of every website, we simply need to remember the domain name. The domain name is usually not hard to remember, and this makes it easier. When the user types the name of the website, the process of the domain name resolution starts. The browser needs to get the IP and sends queries to the name servers. This process is involving domain name resolvers. The first answer that your browser will get is the root server, then the TLD (top level domain). The servers with the TLD of the website you want to visit (com, net or another) will refer your queries to the next step in searching authoritative servers who know the complete IP. The will resolve the domain name. Why do we need recursive servers? You can think that the only kind of DNS servers we need is authoritative, but imagine how much load they will need to take if all the complete queries get to them. For decreasing the load and increasing the speed, there are recursive servers which for a defined period of time keep the DNS records with the information needed to access a particular website. This time is called TTL (time to live), and the process is named DNS cache. There are such recursive servers in the internet service providers that keep the information for many websites for the period of time defined by the TTL. DNS is a very useful system that saves a lot of time and makes our lives easier. After this article, you will know better what is happening when you open a web page, how exactly the DNS works and what it means a domain name resolution.